Just in time for the first day of fall, Starbucks is rolling out a new seasonal latte for the first time in four years. The toasted graham latte is making its debut across the United States and in Canada. Starbucks tweeted a photo of the beverage. 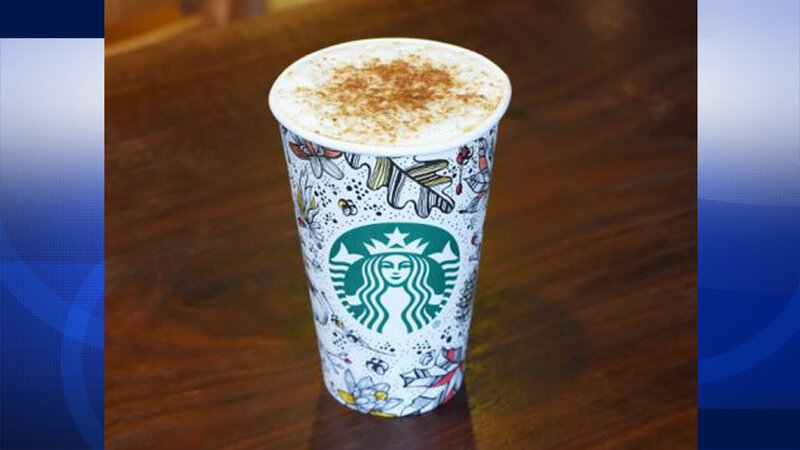 The latte is described as graham and sweet cream steamed milk with Starbucks' signature espresso and finished off with a sprinkling of cinnamon graham crumbles.